"Let us be guided by fairness & justice not only to each other but to the people who appear in court today and tomorrow." Chief Justice emphasizes fairness, innovation, and modernization in annual address. 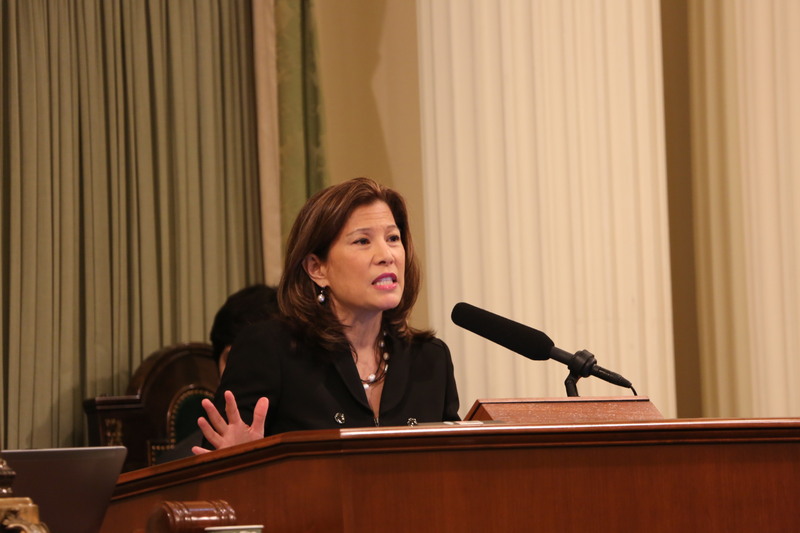 In her fifth annual State of the Judiciary address to the Legislature, Chief Justice Tani G. Cantil-Sakauye said, "Let us be guided by fairness and justice—not only to each other—but to the people who appear in court today and tomorrow." The address was presented to a joint meeting of lawmakers in Sacramento on March 8. The Chief Justice praised the Governor's proposed budget for the state judicial branch and outlined her priorities for the branch moving forward, including the need for a three-branch solution to inequities in the state's fines and fees structure and a review of the current bail system.